Balakrishna+NTR= King and prince for the box office. HI JR.TIGER NTR.your movies all keka.i am waitaing for your next movie.you should roar again.in tollywood I like you only. I’m a fan from Peru, in South America. I have seen the movie Yamadonga with Jr.NTR and have been made an impression with his charisma and his ability for the dance and now I’m his fan. I love to meet him but I know it’s almost impossible because the distance between our countries. I’m desire always the best for he and all his family and I hope God all blessings for you. 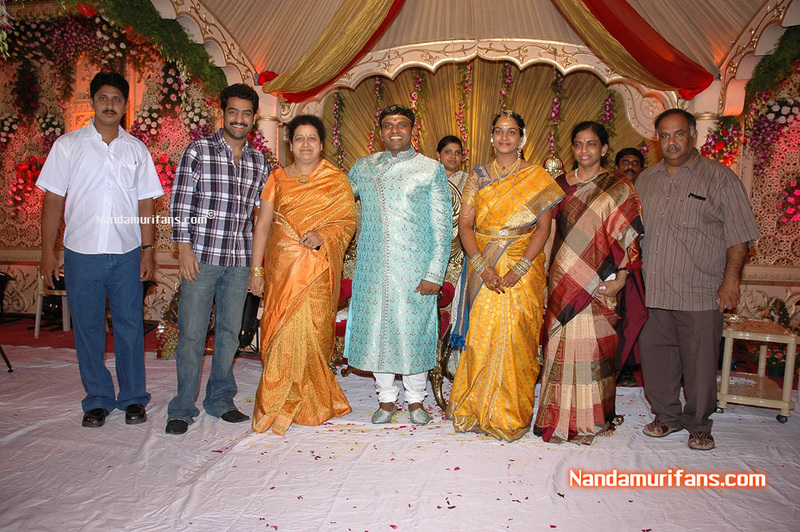 am big fan of Whole Nandamuri Family. will u do any Project with Ballayya babu? 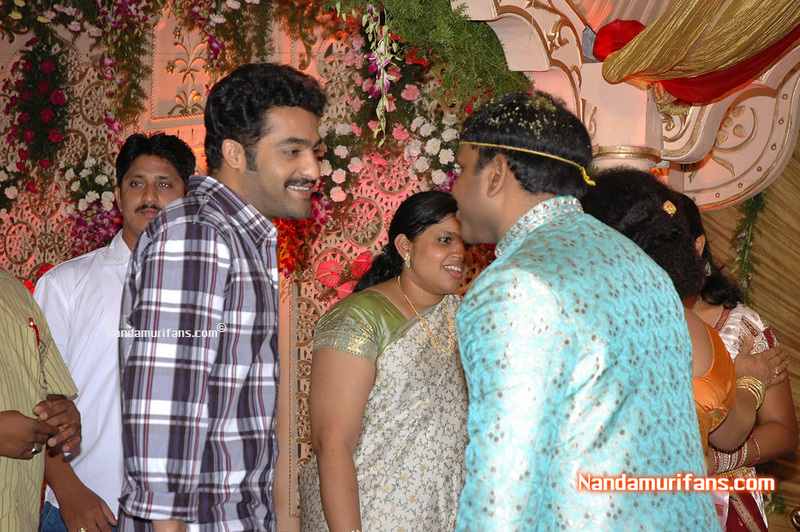 Tarak brother is so nice in the photos. IAM UR FAN. IWANT TO TALK TO YOU.BUT HOW .PLAEASE MAIL HOW TO MAKE A CALL OR GIVE UR PHONE NO.I HOPE YOUR FAMILY WILL BE WITH NBK FAMILY. 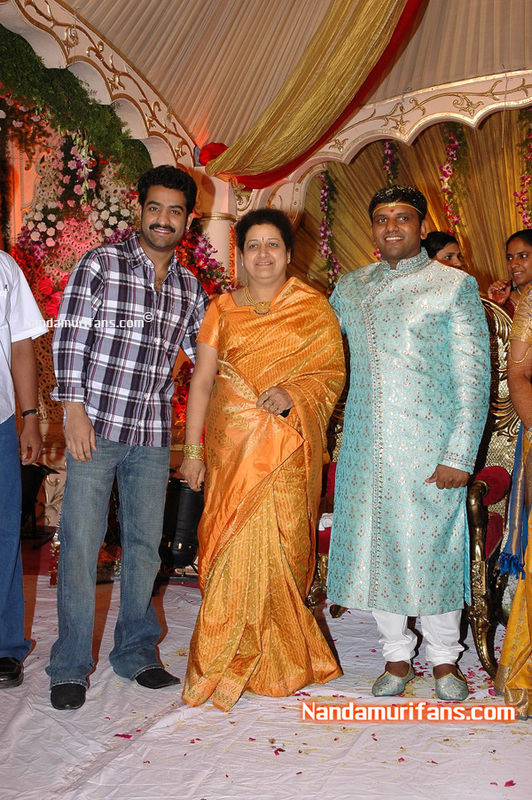 hi ntr how r u? hi jr.ntr.hw r u.ur movie yamadonga chaala bagundi. 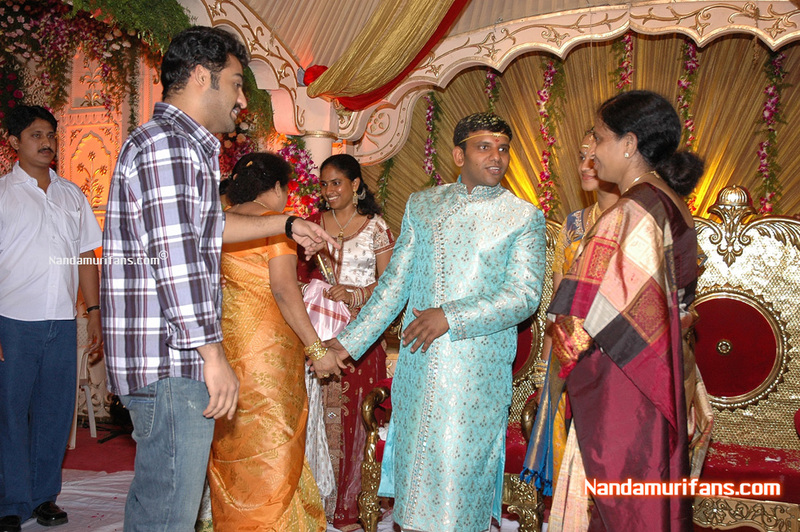 hai NTR annayya.iam your sister and fan also.Thanks for showing photos. ntr chusara ela unnado, puli manishite ade ntr. puli a majaka……. 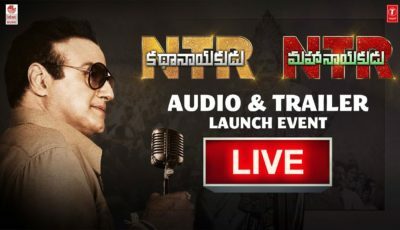 NTR IS THE LEGEND FOR EVER N EVER……..
heeeeeeeeeeeeeeee is the king…. he juist rocksssssssss………. Bagunnara meeru eppudu chusina chala active ga untaru dani rahasyam emito teliyadu kani alaga unte meeku devudu eppudu kuda challaga chustadu. Mee next movie eppudu vastunda ani eduru chustunntam. 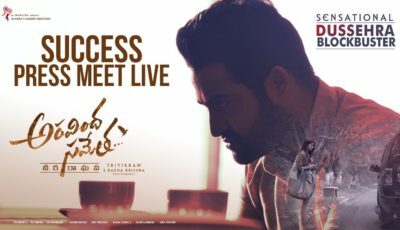 but u see lion is ………..
anna kekea photos anna…..mana NTR ki tirugu ledhu…..